Although Unicef has reached the approaches to Shanghai, the option to transfer crew member Trudi Bubb to another boat was felt to be too dangerous in the current conditions. The alternative of taking the boat into port would create even further delays in clearing the whole crew through complex immigration and customs procedures before landing the casualty. Taking this into consideration and assessing Trudi’s latest condition, which is now described as comfortable, and the advice of our remote telemedicine service is that we can make best speed to Qingdao where entry into the country can be expedited and Trudi transferred to hospital for an assessment of her injury. Unicef is diverting to Shanghai. 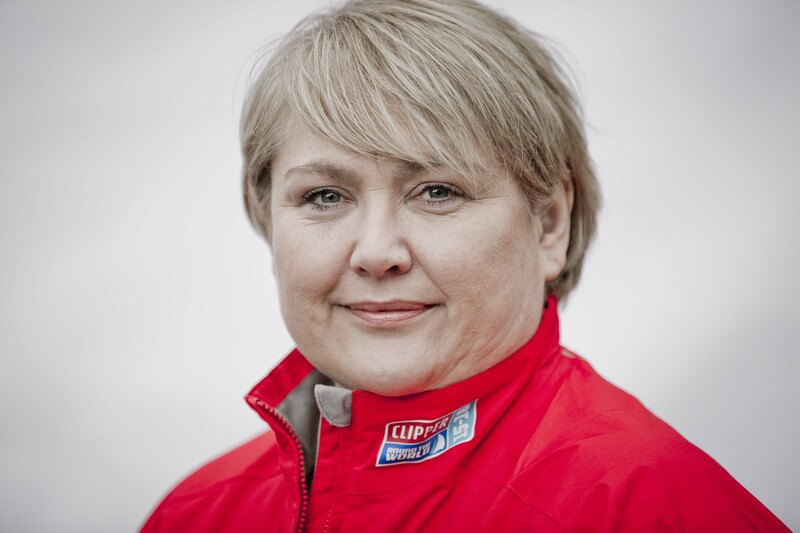 British crew member Trudi Bubb from Crawley, has a suspected fractured arm, sustained during a fall below decks in the galley area earlier today. The team is approximately 120 nautical miles south east of Shanghai and has an ETA of 0100 UTC tomorrow. The yacht's Skipper and on board medic have had advice from doctors at the race's remote telemedicine service, ClipperTelemed+, which is staffed by doctors from the race’s Global Medical Emergency Support Partner, PRAXES. On arrival Trudi will be transferred to hospital for x-rays and evaluation of her injury, after which the team will resume racing. Its ETA into Qingdao will be 12 March. Next of kin have been informed and further updates will be announced as we have them. We wish Trudi a fast and full recovery.